To make this change more slightly palatable to loyal Media Center users, Microsoft is making WINDOWS DVD PLAYER available for free to any Windows 7 or 8 PC running Media Center, that is upgraded to Windows 10. To get the Player, you will need to upgrade, then run Windows Update, then visit the Store. See THIS store for more details. 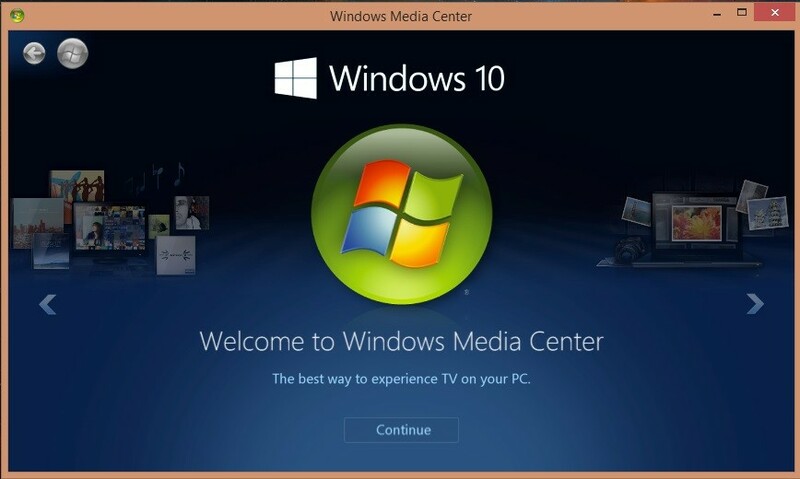 The short answer is that there will not be a “Media Center” add in for Windows 10 (Technology Preview or RTM). r already tried his Windows 8.1 Media Center key in Windows 10 and it appears to have worked, other than he was not able to activate it. If you are asking yourself, “Why would Microsoft kill programs and features they already have developed, like Windows Media Center, Windows DVD Maker…”, it boils down to cost and security. As big as Microsoft is, they do not have unlimited resources. There is a cost to even maintaining the existing code and ensuring it is bug free, not impacted by updates, and most importantly does not provide security holes that can/will be exploited. The good news is that Windows Home Server will exist in a Windows 10 format likely several months after the general RTM of Windows 10. Some of you may find THIS 2009 article on why Windows Home Server is likely the future of Windows Media Center. 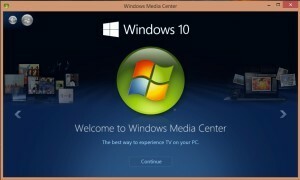 I won’t go to windows 10> I have already paid for the tech to make media centre work on 8.1.